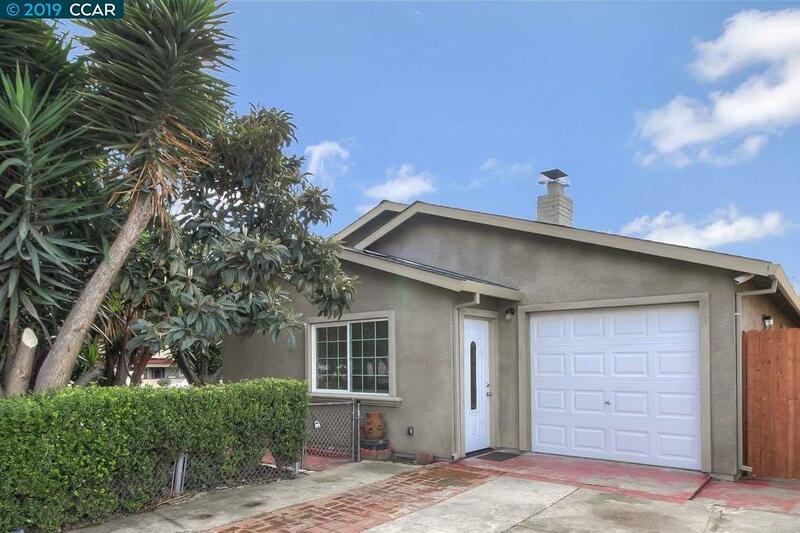 This move in ready charmer is completely rebuilt. Beautiful natural wood finish laminate flooring in neutral tones throughout living spaces. Living room is generous in size with brick fireplace. Expansive kitchen finished with granite counters, stone backsplash, tasteful wood cabinetry, double pantry and new appliances. Spacious family room filled with natural light opens to cute backyard with fruit trees. Sizeable master bedroom with walk in closet. New bathroom is finished with beautiful tile work and contemporary vanity. Additional features include new roof, dual pane windows, side access for possible RV parking, storage shed and attached garage located near downtown Hayward, BART and conveniences. This one won't last!! OPEN HOUSE 2/16 1:00 - 4:00PM & 2/17 1:30 - 4:30 PM.